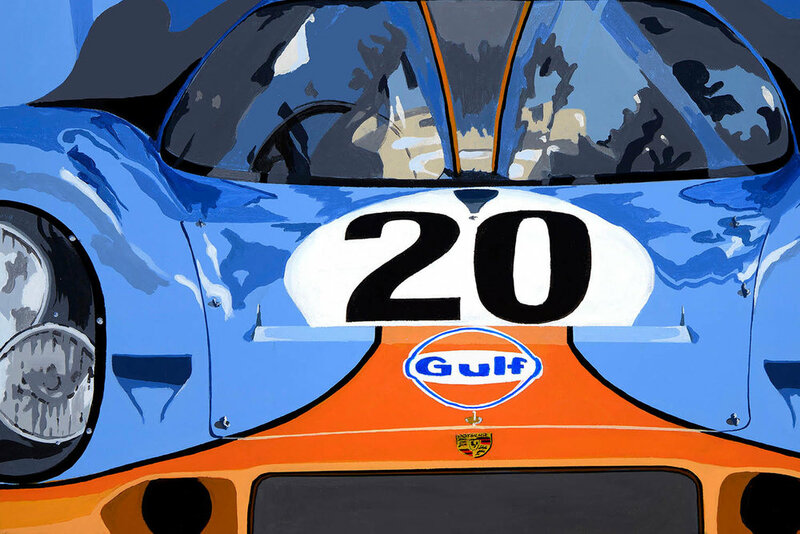 Jean-Yves Tabourot is a professional automotive artist with incredible pedigree. For around 2 decades he’s been a Formula 1 engineer, most recently with the Williams F1 Advanced Engineering department, where among other projects he oversaw development of the Jaguar CX75, and its inclusion in the Bond movie Spectre and the Singer DLS. 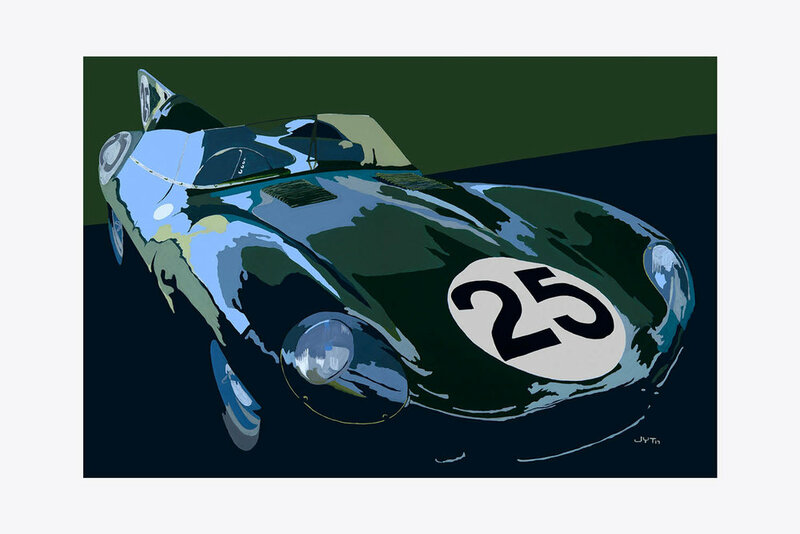 Now Jean-Yves’s full time focus is automotive art of another kind. 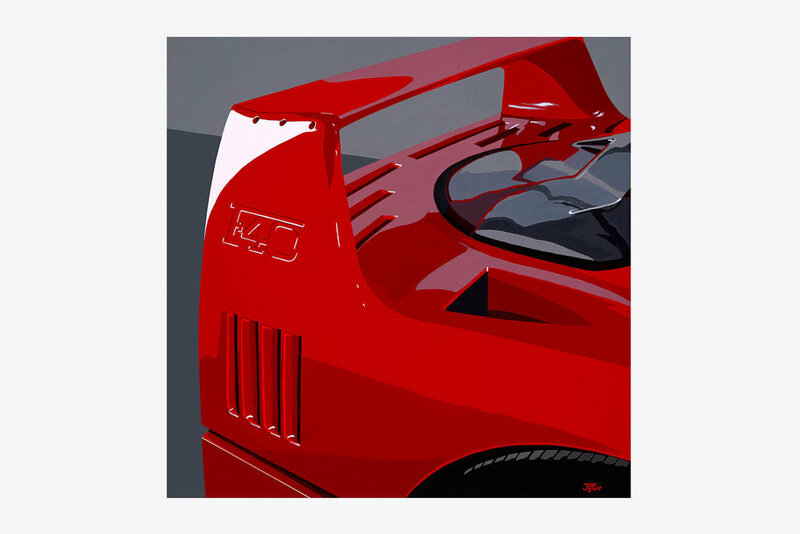 His prints and original hand painted acrylic / oil based canvases sell around the world, with many being commissioned by the owners of the cars themselves. 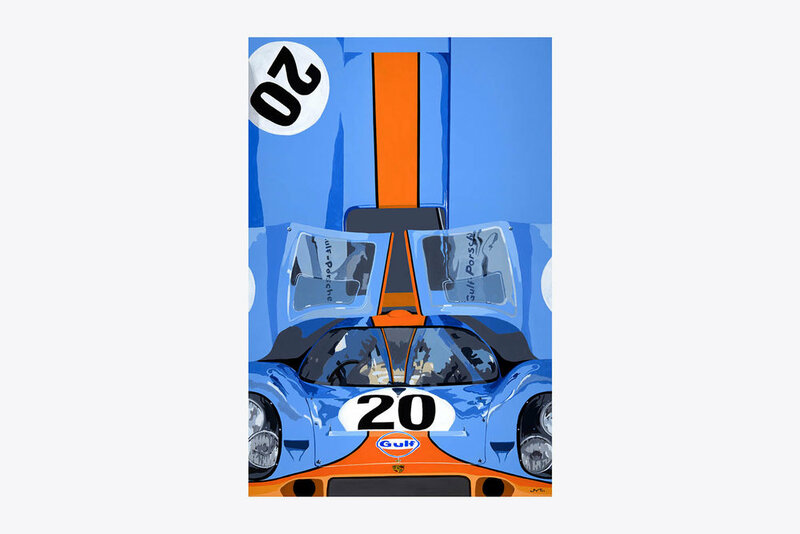 For more information on these and other artworks by Jean-Yves Tabourot, or to make a purchase, click on the link below.